The condition of Rebitzen Rivka Kahaneman, 97, has taken a sharp turn for the worse and she remains hospitalized in Bnei Brak’s Mayanei HaYeshua Hospital, listed in very serious condition, apparently the result of pneumonia. The rebitzen is the wife of HaGaon HaRav Avraham Kahaneman ZT”L, the mother of Rav Eliezer Kahaneman, president of Ponevezh and of Rebitzen Tziporah Markowitz. Her son, HaGaon HaRav Avraham Kahaneman is in New York for the annual Ponevezh dinner and is curtailing his trip to return home due to his mother’s condition. 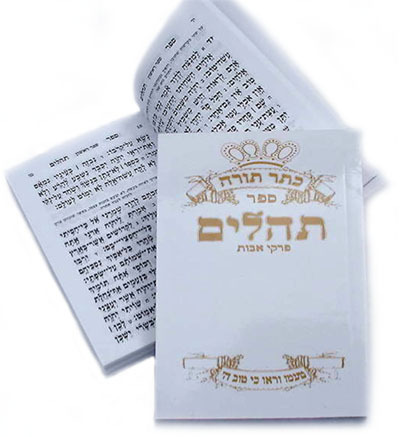 The tzibur is asked to be mispallel for Rivka bas Chavah bsoch kol cholei yisrael.